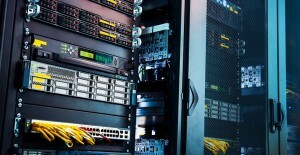 This article is a logic sequel to the article «Example of Server Room Monitoring on the Basis of MONIT, INFLUXDB, GRAFANA, and NetPing Monitoring Units». 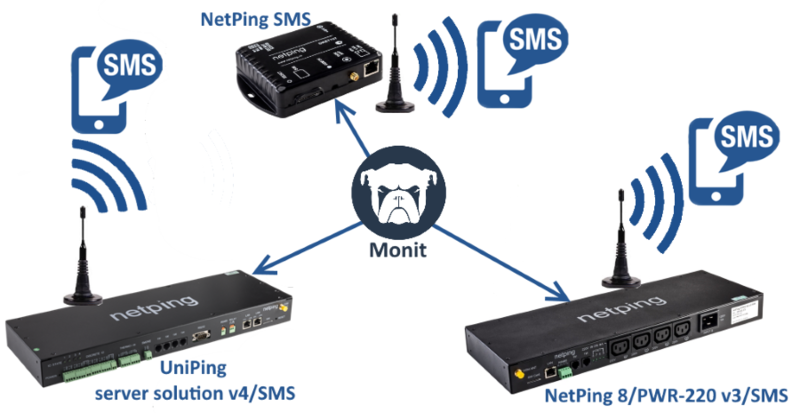 Within this article, a feature of configuring SMS notifications from the Monit monitoring system using NetPing SMS gateway will be examined (hardware SMS gateway for Monit). A feature of SMS notifications will allow the IT personnel to react to events in the network urgently and thus minimize business downtime caused by failures in the operation of the IT equipment. Also, a company can significantly save on third-party services for SMS-sending because in this case, the cost of SMS will correspond to the tariff provided by the cell operator with no additional commissions. In our example, we use Monit v 5.25.2 that is installed at Ubuntu Server 16.04.3 LTS. For receiving information on configuring Monit monitoring system, it is possible to address the official documentation. 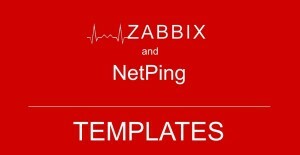 Also, deployment and configuration are described in details in this article of our blog. NetPing 8/PWR-220 v4/SMS – firmware description. For implementing the feature of sending SMS, let's write a script on the script programming language BASH. 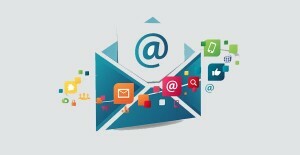 The script uses the feature of sending SMS notifications using URL-encoded commands. 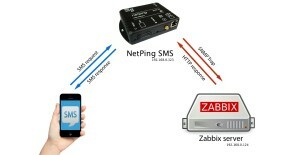 More detailed information about variants of sending SMS can be read in the documentation. A prepared script file is sendsms.sh. exec /home/user/monit/conf/script/sendsms.sh +70000000000 "Locst conenction with the device NetPing_8_PWR-220_v3SMS"
exec /home/user/monit/conf/script/sendsms.sh +70000000000 "Lost connection with device NetPing_8_PWR-220_v3SMS"
check program Temperature_1 with path "/root/monit/conf/scripts/get_temp1w.sh 1"
exec /home/user/monit/conf/script/sendsms.sh +70000000000 "Data from the temperature sensor #1 is not received. SNMP failure"
exec /home/user/monit/conf/script/sendsms.sh +70000000000 "Temperature sensor #1 is not connected or not working"
exec /home/user/monit/conf/script/sendsms.sh +70000000000 "The temperature on the sensor #1 below normal"
exec /home/user/monit/conf/script/sendsms.sh +70000000000 "The temperature on the sensor #1 above normal"
exec /home/user/monit/conf/script/sendsms.sh +70000000000 "Unidentified error. Check the #1 temperature sensor manually"
check program Humudity_1 with path "/root/monit/conf/scripts/get_relhumtemp1w.sh 1"
exec /home/user/monit/conf/script/sendsms.sh +70000000000 "Data from the humidity sensor #1 is not received. SNMP failure"
exec /home/user/monit/conf/script/sendsms.sh +70000000000 "Humidity sensor #1 is not connected or not working"
exec /home/user/monit/conf/script/sendsms.sh +70000000000 "Humidity on the sensor #1 below normal"
exec /home/user/monit/conf/script/sendsms.sh +70000000000 "Humidity on the sensor #1 above normal"
exec /home/user/monit/conf/script/sendsms.sh +70000000000 "Unidentified error. Check the #1 humidity sensor manually"
A prepared file with monitoring configurations for the Monit system can be downloaded here. Thus, we implemented the sending of random SMS notifications from the Monit monitoring system using hardware GSM gateway for sending and receiving SMS notifications NetPing SMS.